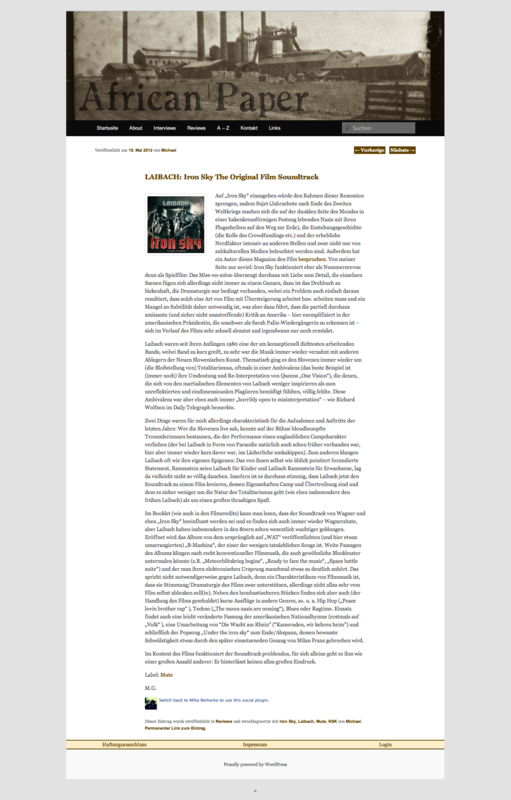 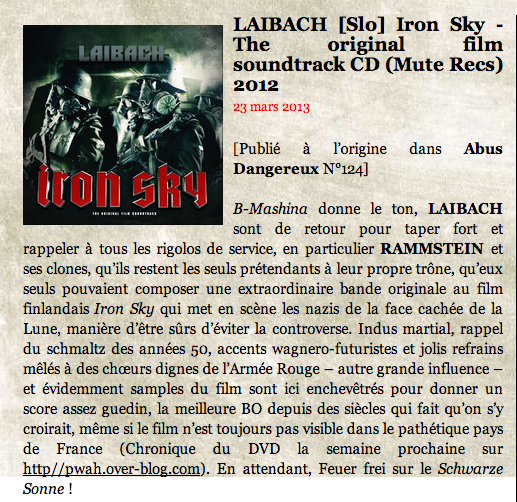 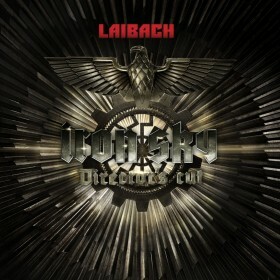 Iron Sky Director’s Cut Soundtrack is the follow-up to the critically acclaimed 2012 Iron Sky Laibach Original Soundtrack. 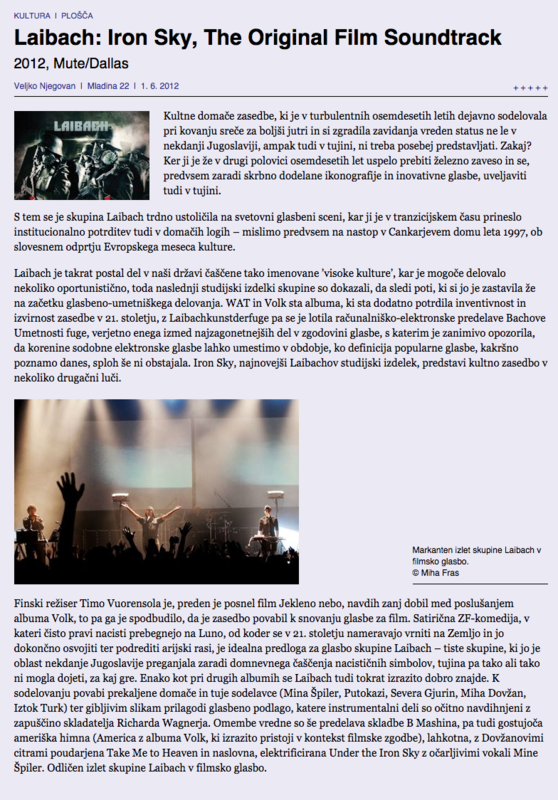 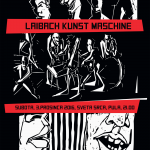 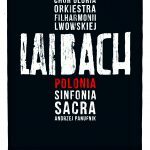 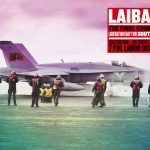 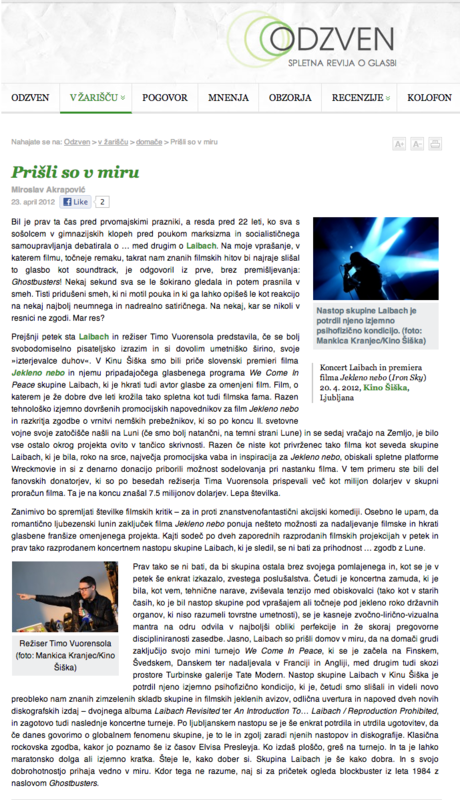 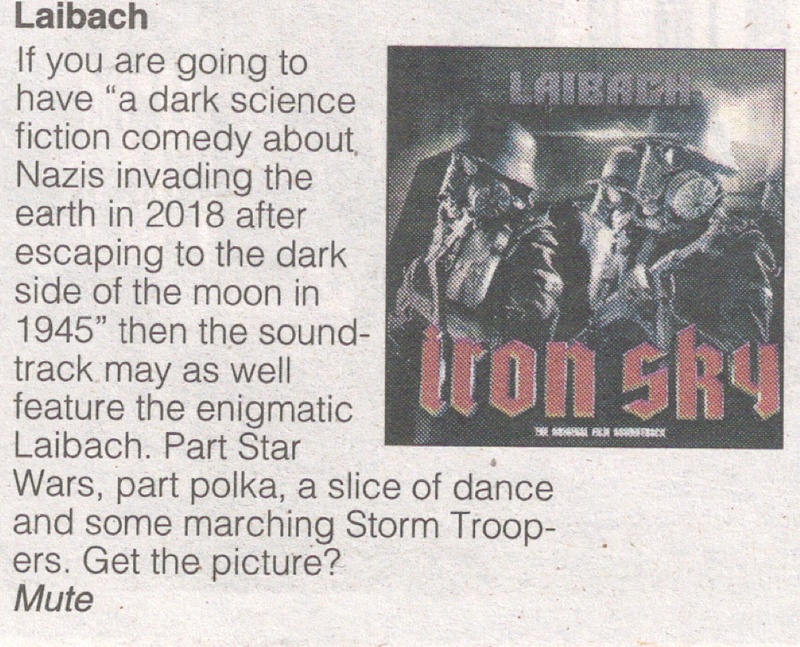 In 2012 Laibach were commissioned to compose the music for the Finnish dark comedy Iron Sky, which achieved cult-status and raised more than $1 million via crowdfunding. 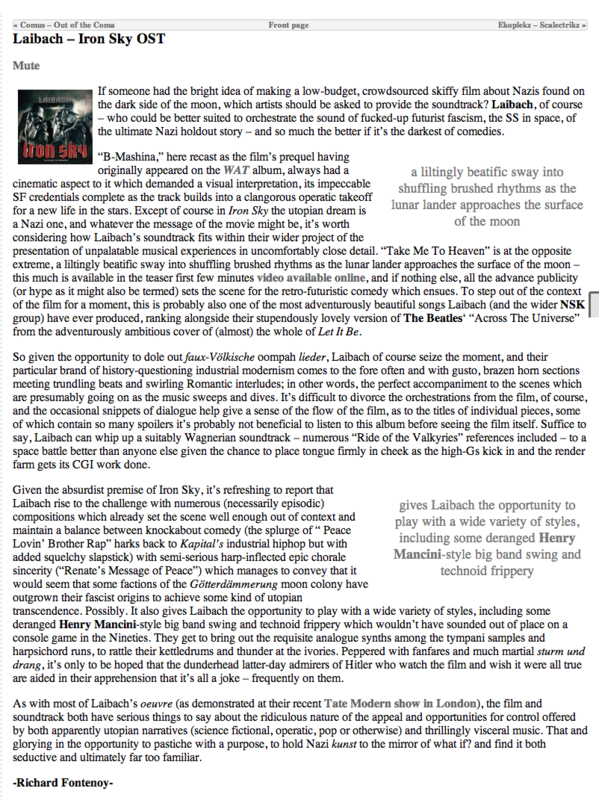 The film plot revolves around the last moments of World War II when a secret Nazi space program evaded destruction by fleeing to the Dark Side of the Moon. 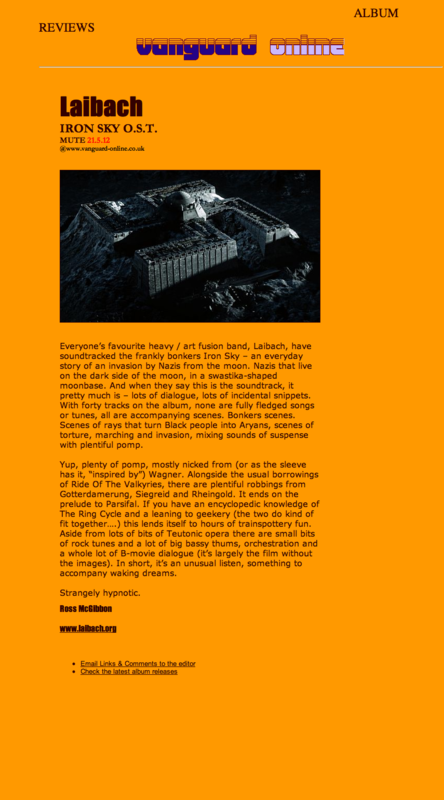 During 70 years of utter secrecy, the Nazis construct a gigantic space fortress with a massive armada of flying saucers, getting ready for the invasion of Earth! 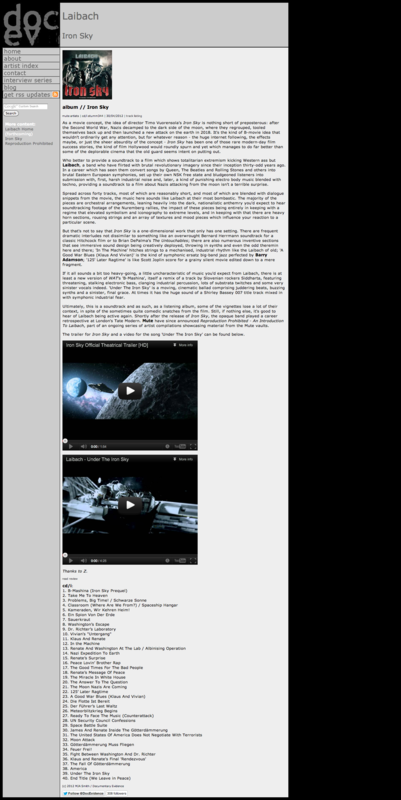 The Director’s cut is the ultimate version, the full vision of the director, featuring 20 additional minutes of never before seen footage, loaded with material left out from the original theatrical version and more epic space battles and special effects. 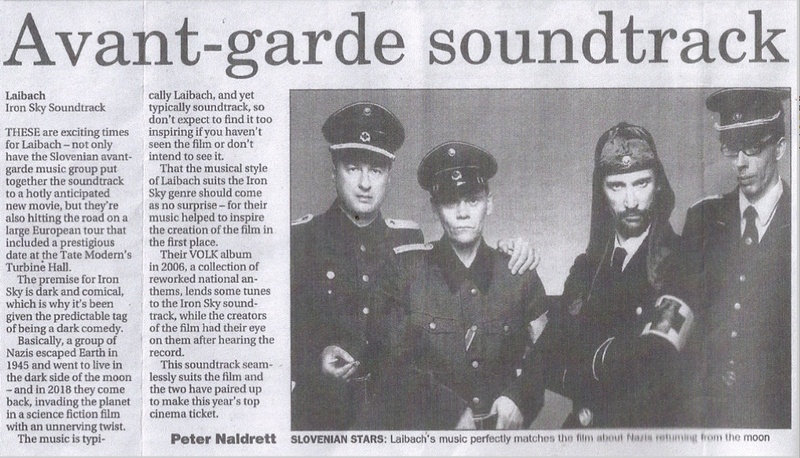 all wrapped in the grandiose Laibach score. 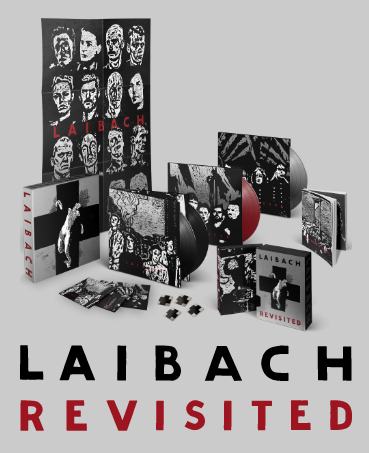 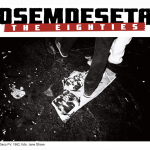 The new soundtrack is stripped of the added film dialogues that were present on the Original Soundtrack, therefore giving a new perspective to the sound that comes on double vinyl for the ultimate listening experience.